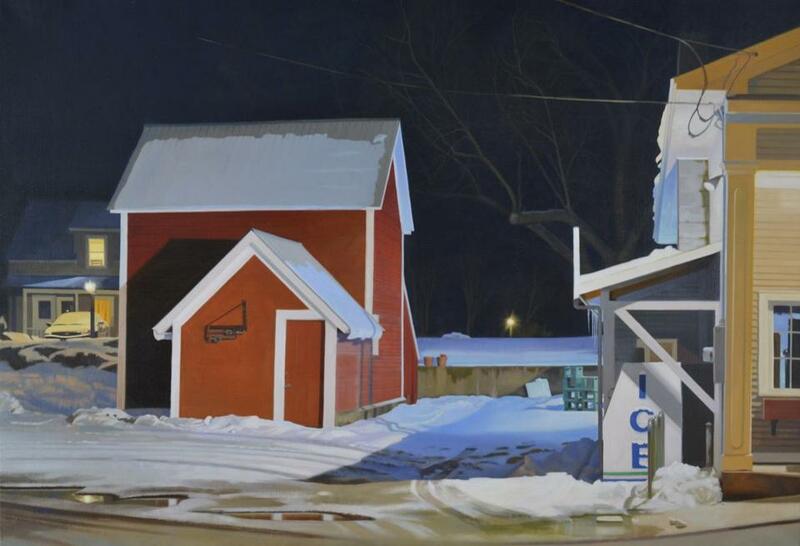 “Ice” by Kathleen Kolb, one of the artists whose work is on display in “New England Now” at the Shelburne Museum in Vermont. 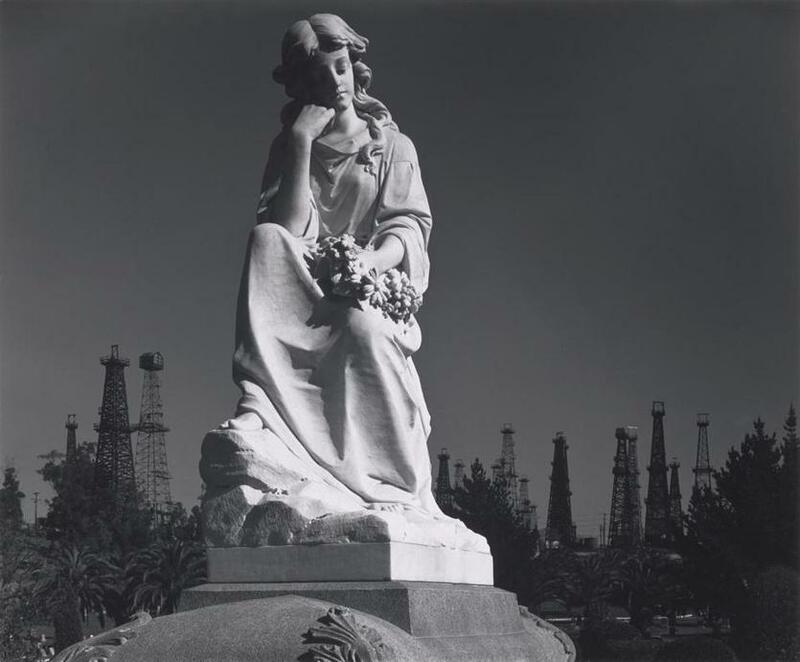 Ansel Adams’s “Cemetery Statue and Oil Derricks, Long Beach, California” will be included in “Ansel Adams in Our Time” at the Museum of Fine Arts Dec. 13-Feb. 24. 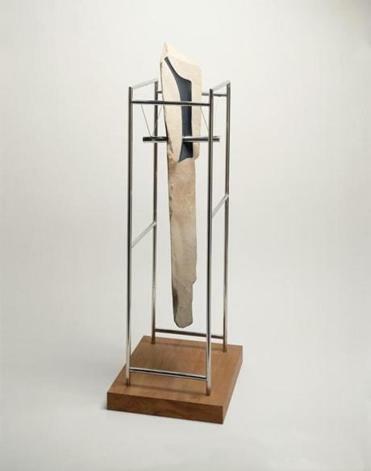 Isamu Noguchi’s “Untitled” is on display in the exhibit “Beyond the Pedestal: Isamu Noguchi and the Borders of Sculpture” at the Portland Museum of Art. 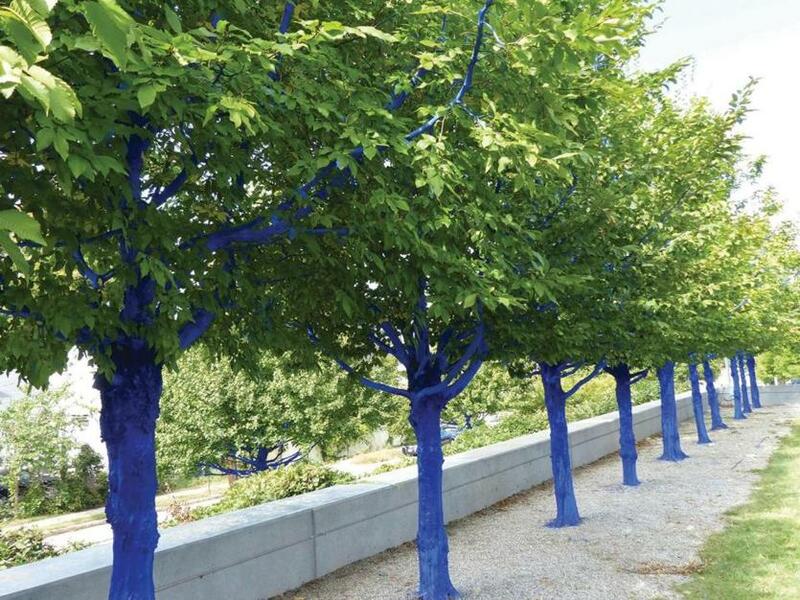 Konstantin Dimopoulos’s “The Blue Trees” at the Currier Museum of Art in Manchester, N.H.